LEVEL 48 is the name of the Lake County (Oregon) disc golf club. 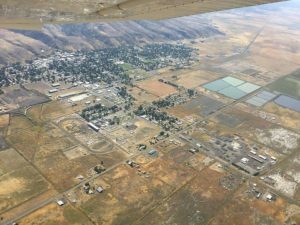 The name is in reference to the approximate elevation of the town of Lakeview (~4870 feet). Our ‘Home Course’ is Soroptimist Fitness Park in Lakeview. This city park 9-hole course was installed in the summer of 2018 and is Lake County’s first and only disc golf course. Locals call the park “SoPo”. Services offered through this site are intended primarily for LEVEL 48 club members but anyone who competes in a LEVEL 48 event will be automatically included. Scores and points are compiled and tabulated on-line throughout the year. This includes our Winter Putting League scores. Public is invited to visit and browse the website but may not have access to some Member only features. LEVEL 48 Club members would like to express our sincere thanks and appreciation to Grayson Robbins for creating this awesome WordPress Plug-In and for his continued support of it during our set-up! This app rocks our disc golf world! If you have a small, local disc golf club, this plug-in was written expressly for you and will add depth and content to any disc golf web site! 2019 PDGA League is on! Happy 2019 Lakeview Disc Golfers! Merry Christmas Level 48 Club Members! 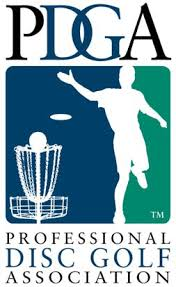 Remy on 2019 PDGA League is on! Remy on Happy 2019 Lakeview Disc Golfers!